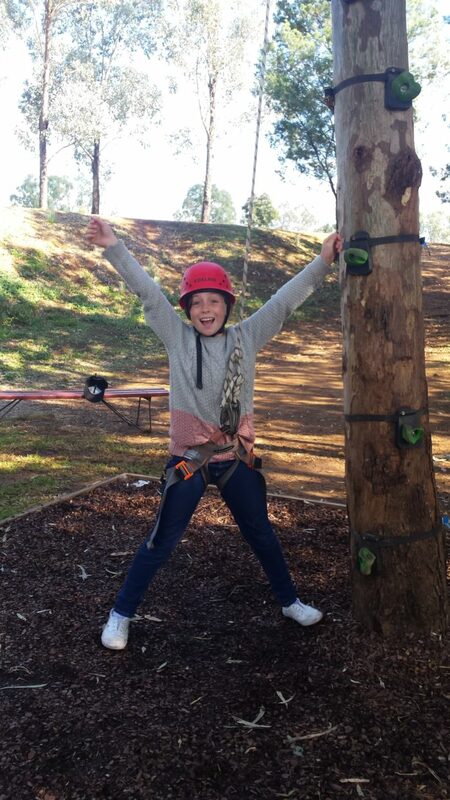 This term, Years 5 and 6 have been developing their leadership skills and having lots of fun in the process. 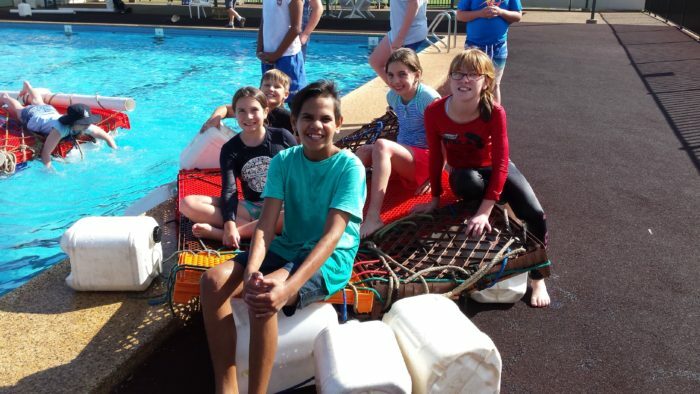 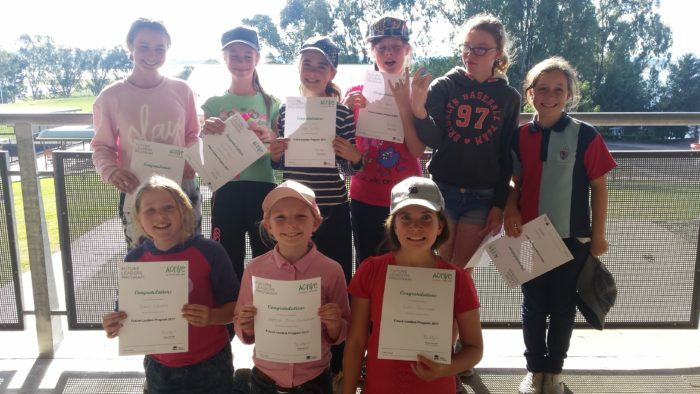 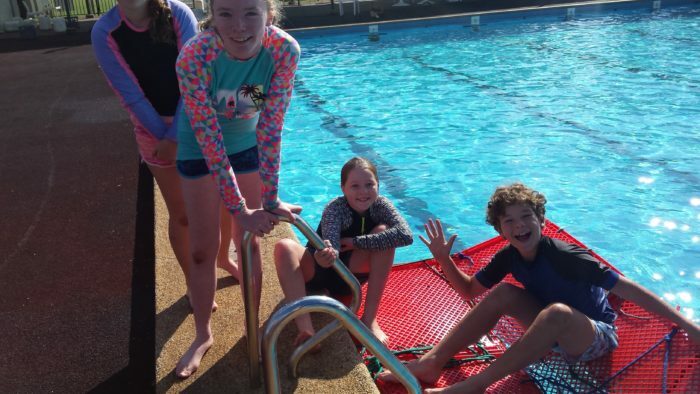 In week 5, students attended the Future Leader’s Conference at Lake Keepit, a 3 day program which draws on strategies from the Student leadership framework for primary schools. 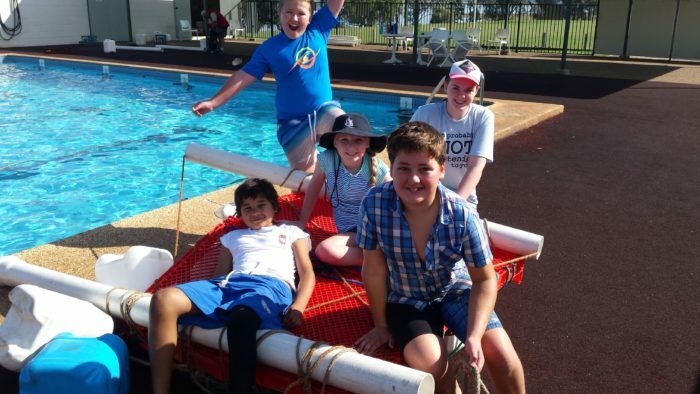 The camp provided the opportunity for students to work in a collaborative environment while developing their skills in communication, creative thinking, decision making, goal setting and action planning. 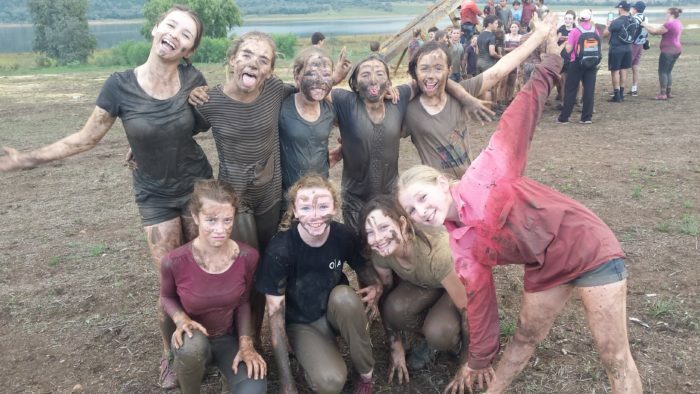 It was a fantastic experience which saw the girls engage and communicate with children from a range of backgrounds whilst participating in many fun activities such as rock climbing, raft building and team initiatives. 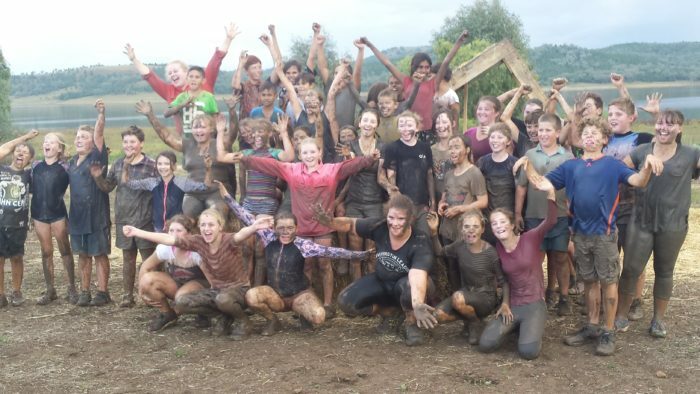 Of course, the major highlight was the mud challenge! 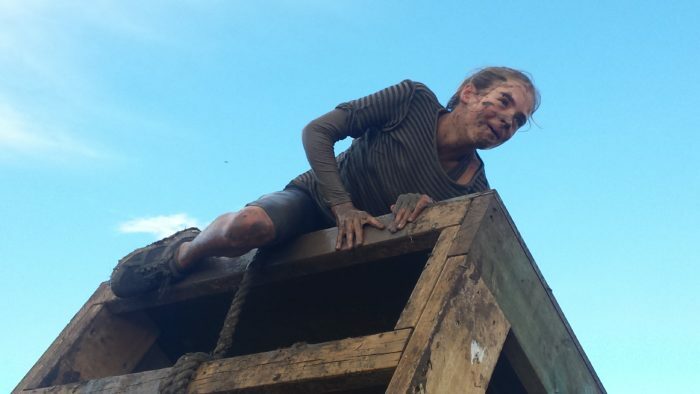 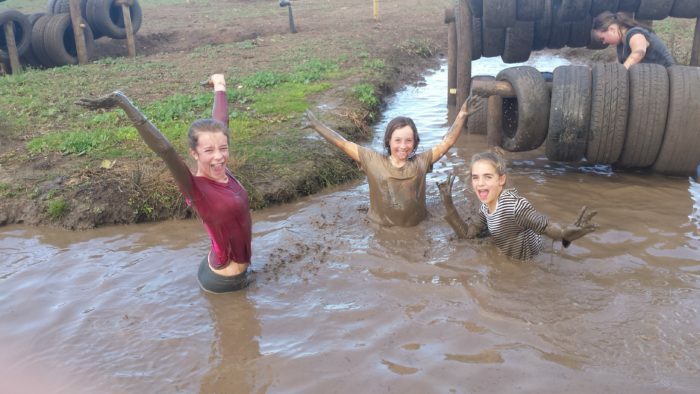 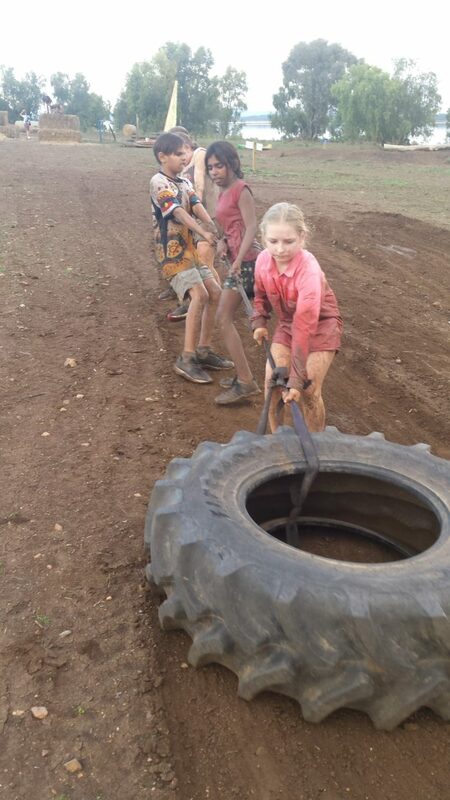 Although this activity provided a lot of muddy fun and excitement, the girls also demonstrated many admirable teamwork skills, helping and encouraging their teammates to conquer the challenging obstacles. 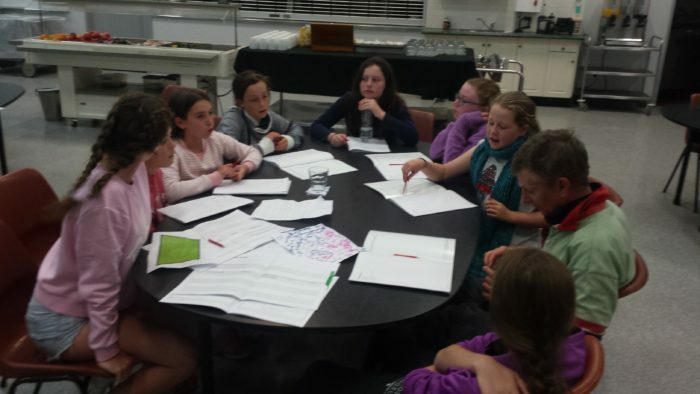 As part of the camp, Years 5 and 6 also began developing a School Action Plan to implement on their return to school. 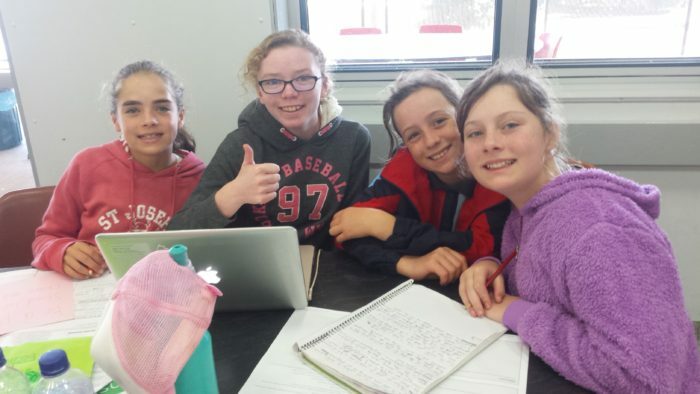 The aim of this plan is to design a product or service which will benefit our school community. 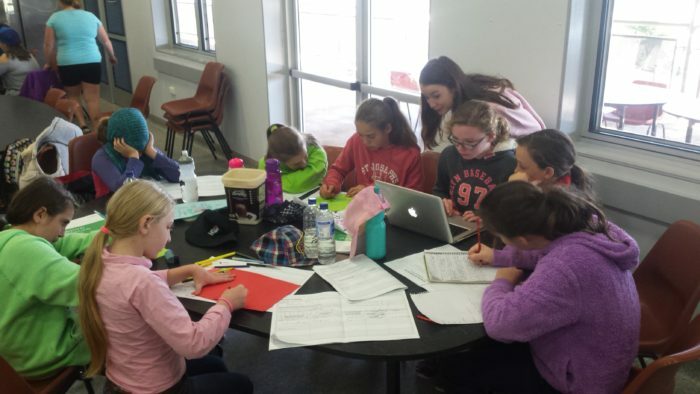 The girls have devised a great initiative to foster positivity within St John’s which they will be continuing to plan, develop and implement throughout the remainder of the year. 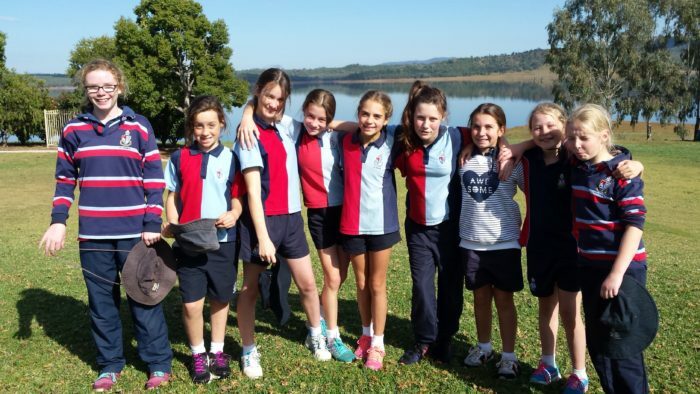 The girls really shone at this camp, embracing leadership roles with maturity, kindness and respect. 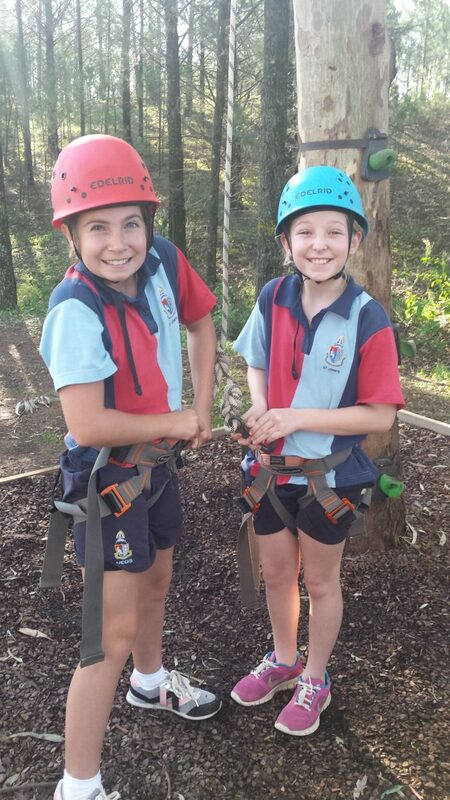 They made many new friendships and are excited to continue developing and applying their leadership skills in their roles as peer leaders at St John’s.